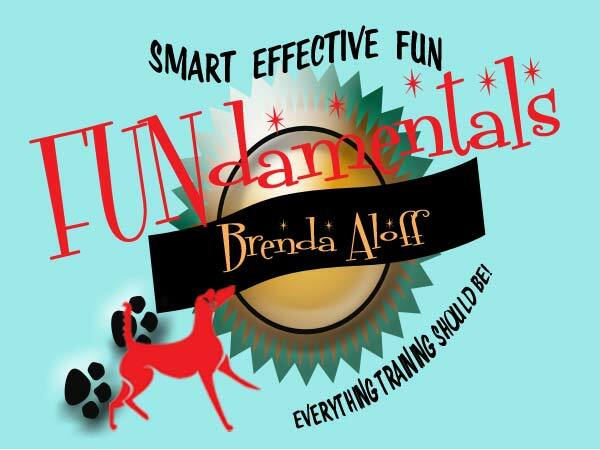 Brenda Aloff's Virtual Academy courses teach dog trainers (professional and dog enthusiasts) to improve their dog training expertise, awareness, and results. 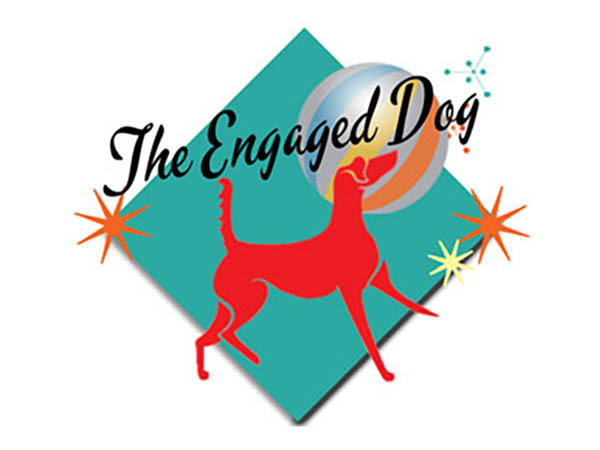 The Engaged Dog course is an in-depth six-month course including hours of videos, audio clips, hands-on exercises and written materials. The FUNdamentals™ Instructor Certification Course (dog trainer certification) is for dog trainers with at least 2 years of experience training dogs. 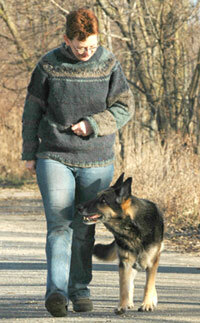 Brenda Aloff has been called The Dog Trainer's Trainer. Her talent is to equip dog trainers (professional and enthusiasts) to improve their dog training results.To achieve this, Brenda blends learning theory topics and how to use the dog's own body language during the training process, a study of dog behaviour and her own protocols and exercises that she has personally developed over decades of success with dog training and teaching others to train dogs. You'll find Brenda Aloff's training courses a 'new look' at common concepts and an introduction to new ways of thinking and training your dogs. The teaching emphasis is on watching "intention behaviours" and using them to predict what will happen next. Brenda Aloff teaches trainers to better understand the dog's body language to enhance communication.